I never dreamed l would have to make this blanket. 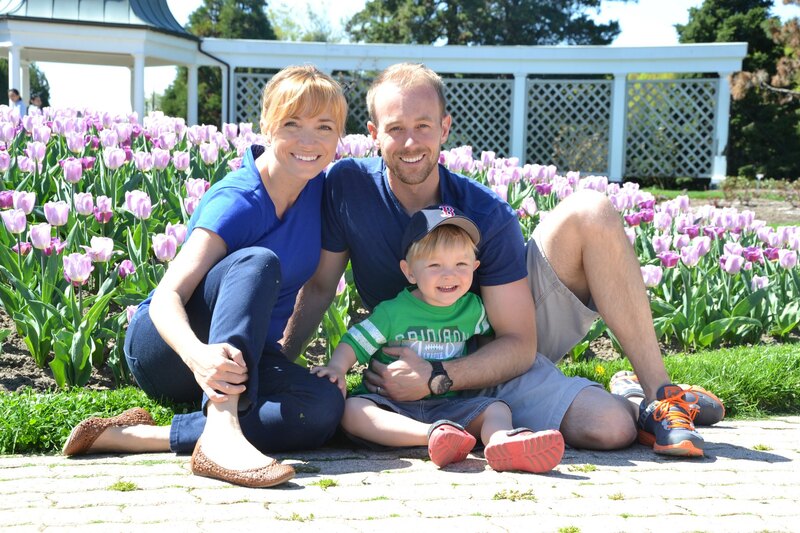 My oldest nephew was killed in a car accident November 2013,leaving behind a beautiful wife and three year old son. Michael was a detective for the Ottawa police force, and loved his job. I made this blanket to honor Michael and to comfort Ben. 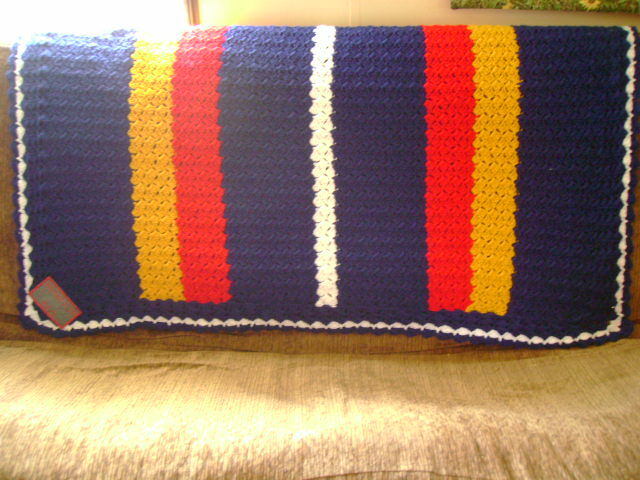 The colors of the blanket are the colors of the Ottawa police force badge. This beautiful blanket and all the other blankets you have created for Project Linus have been made with loving care, that will provide each recipient with warmth and comfort..as a blanket or as an imaginary Super Hero Crusader cape…Hugs for Kat!! What a beautiful blanket and sentiment. His family is in my thoughts and prayers. 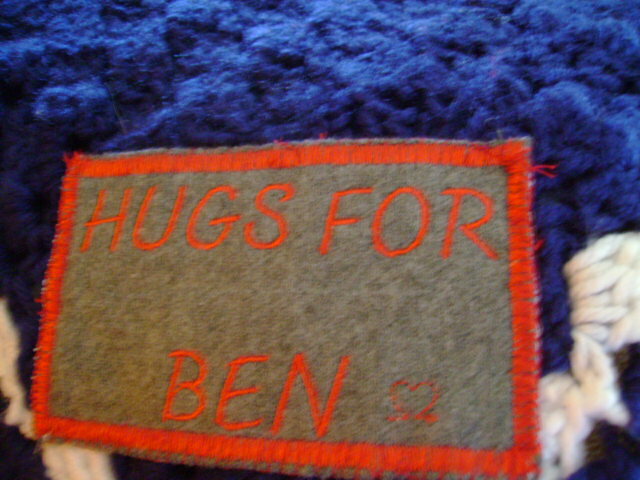 What a beautiful blanket to honour Ben but very sorry it had to be made. My condolences to the family. I love the idea of Blankets for Linus and will have to find out if there is something similar here in UK. 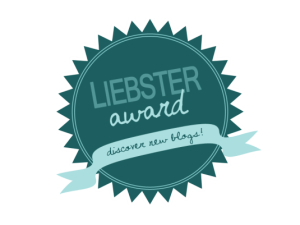 Thank you for your visit to my blog and for showing me all your beautiful blankets. This is such a wonderful idea. You are an inspiration!